What is Iceland like in June? What is the weather like? What is there to do? 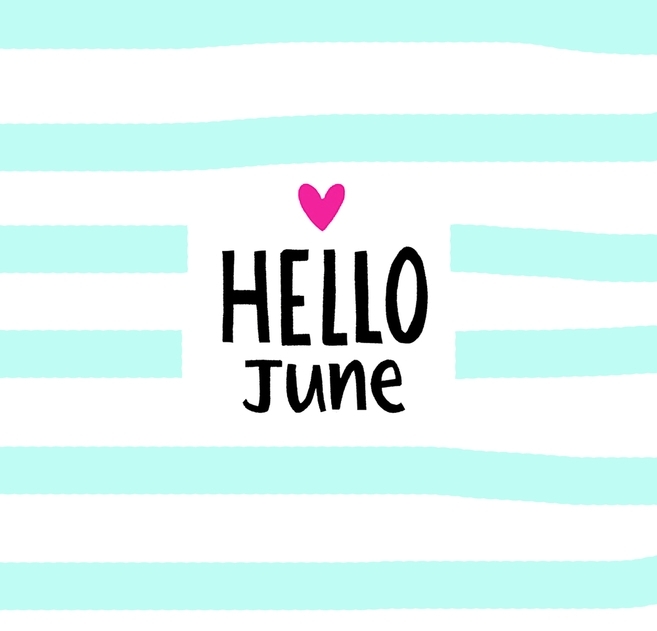 June is the first actual summer month. 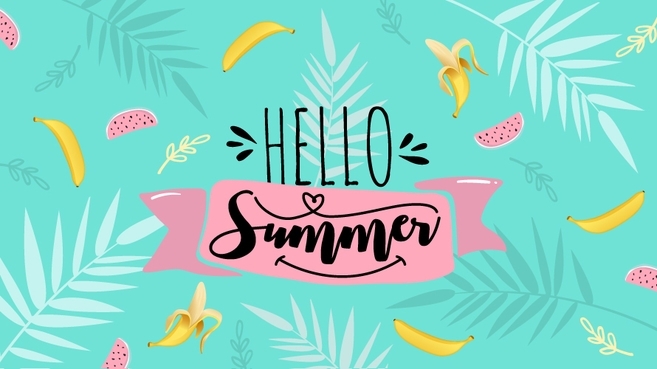 Although we celebrate the first day of summer in April, June is the month the temperature gets a bit higher and we have almost 24 hours of daylight. Tourist season is starting so you might feel the country getting busier every day. In addition to the country getting busier, accommodation in certain areas is already completely fully booked so if you’re a spontaneous person I would recommend checking availability for accommodation before buying your plane ticket. 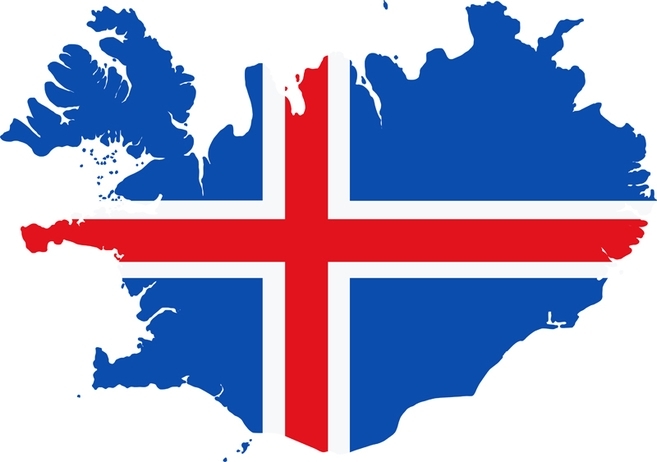 Few areas are busier than others, the busiest areas are the capital, Reykjavik and the South of Iceland all the way east to Höfn. Always check the road conditions and weather before you start driving. The speed limit in the main road (road no 1) is 90 km/h. The main road (ring road) is very narrow and looks like a rural road, do not get fooled. This is our main road and is most likely different than what you’re used to. If you need to/want to stop the car while on the open road to take a picture or say hi to the beautiful Icelandic horse or for any other reason, do that in appropriate places where there is no risk of other drivers not seeing you and please turn on the hazard lights. Do not drive anywhere but on the road! Anything else is illegal and you do not want to see the fee you will be charged by not following this one. The average temperature in June is about 10°C (50°F) with an average low of 5,5°C (42°F) and the average high of 13°C (55°F). When Icelanders see the temperature go up to 2 digits, it’s warm for us! We have had days when the temperature goes up to 20°C. Then it’s time for a celebration and a BBQ party! Icelandic weather is extremely unpredictable, you should always be prepared for heavy winds and rain. I can never say this too often; layers of clothes is your best friend in Iceland! Bring your T-shirts, shorts, but also jeans and a hoodie and also don’t forget something waterproof! June is one of the three main summer months in Iceland and comes third after July and August weather-wise. On average over the years rain has been minimal! To get the most out of your stay in Iceland, I would recommend a multi-day tour from Reykjavik! Lava caving tours are popular and understandably so since they are extremely unique by giving you the chance to go inside a volcano and see the island from the inside! Visit the public swimming pools and natural hot springs. Participate in all the events that are happening! You can find an event every weekend somewhere in the country the whole month. 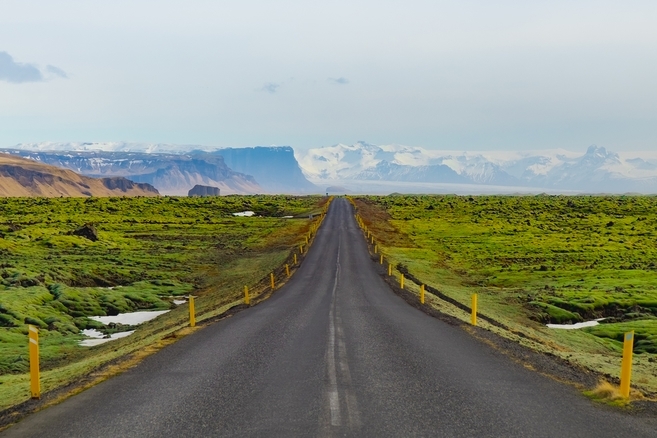 Drive around, explore Iceland on your own at your own pace. Soak in the Icelandic nature, find and visit the majestic waterfalls in your area, hike the mountains and then bathe in the natural hot springs! The most popular routes from Reykjavik are the Golden Circle and the South Coast. Other locations I would recommend are Snæfellsnes, Akureyri, Hvalfjörður (take a hike up Glymur waterfall) and Vestmannaeyjar. 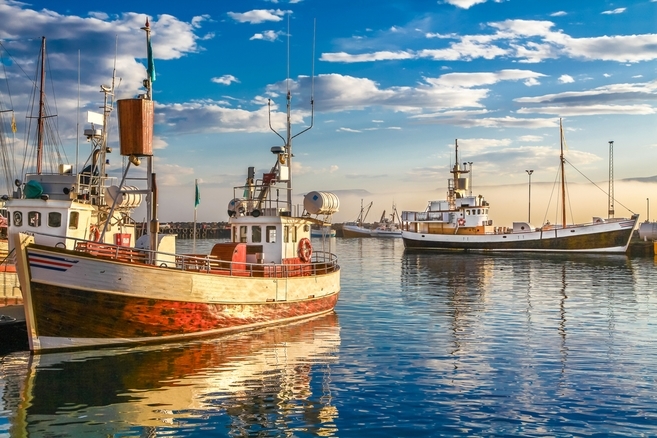 June 2nd-3rd – The Festival of the Sea is held the first weekend in June due to the Fisherman’s Day, first Sunday in June. Fishermen are celebrated as well as all other aspects of the sea, such as ships, fish, mermaids and so on. This day has been celebrated since 1938. Back then it was only held to promote solidarity among fishermen. Nowadays it’s called The Festival of the Sea and is held festive around the whole country on Saturday and Sunday. 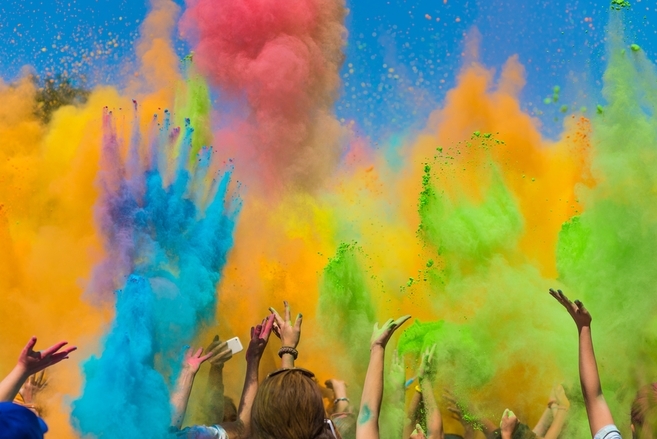 June 9th – The Color Run, the most colorful 5 kilometers run you will participate in! This event is international that was first held in Pheonix, Arizona in 2012 and since then it has only gotten bigger and this year it is held in 40 countries all over the world. The Color Run was first held in Iceland in 2015 and it got so popular it has been sold out every year since then! The goal is not racing or being first to the finish line, the goal is to have fun! 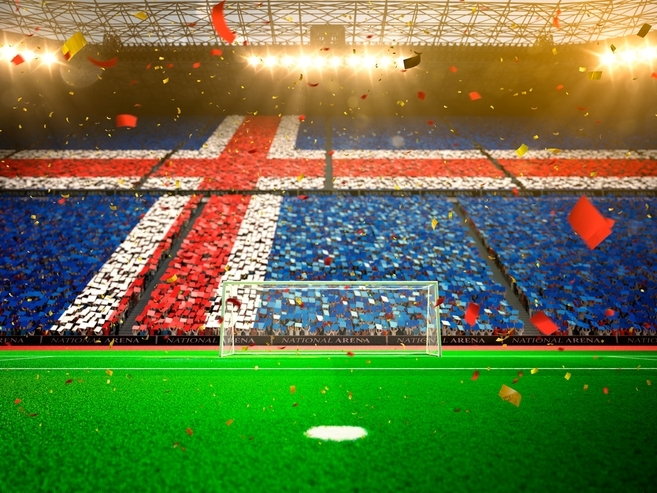 June 16th – Iceland participate in the FIFA World Cup for the first time in history! This day is very special for us and I am sure that at least 99% of the country will be either in Russia at the game or in front of a TV screen. We are adding two events in the history book this day since we are not only participating for the first time, also we are the smallest nation ever to take part in this tournament. I don’t know about you, but I most definitely will not miss this moment in history! Iceland’s first game is against Messi and his teammates from Argentina. 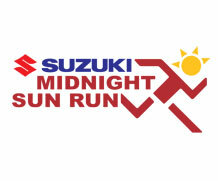 June 21st – Suzuki Midnight sun run held in Laugardalur, Reykjavik. This day is the longest day of the year, daylight lasts for approximately 21 hours. This run is unique due to the fact that it’s held in the evening and ends around midnight. After the run, participants are invited to Laugardalslaug swimming pool for a cool down. 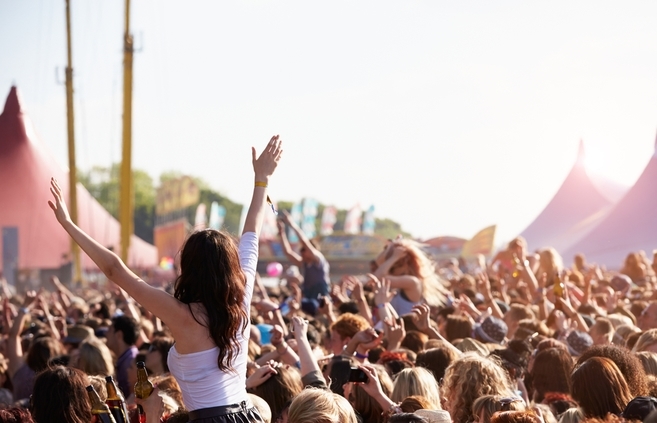 June 21st – 24th – Secret Solstice music festival is held this weekend over the brightest days of the year! A 4-day event packed with music where the performers are both well-known as well as exciting up and coming bands and singers. See more festivals in our summer festival blog! I hope this blog of mine inspired you and gave you some useful information 🙂 For those who are traveling to Iceland in June, I truly hope that you will enjoy your stay here in Iceland!